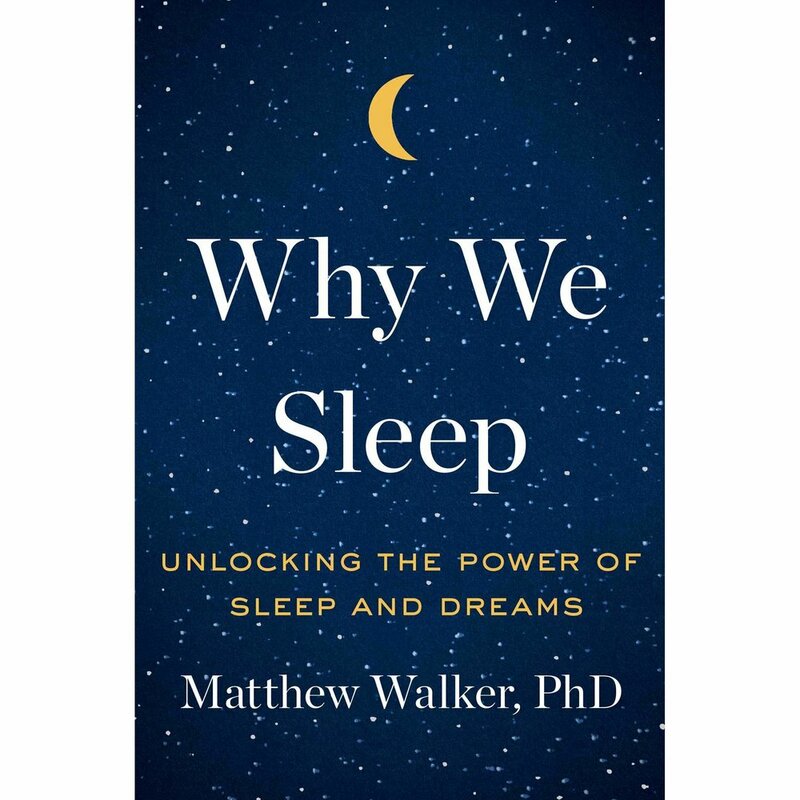 It is a science book about sleep by the neuroscientist and "sleep scientist" Matthew Walker. Walker is a Professor of Neuroscience and Psychology and the director of the Centre for Human Sleep Science at the University of California, Berkeley. Walker spent four years writing the book, in which he argues that sleep deprivation is linked to numerous fatal diseases, including dementia. Challenging the reader to take control and to stop hiding behind excuses for a bad night’s sleep, neurologist W. Chris Winter explains the basic, often-counterintuitive rules of sleep science. Dr Winter explores many revolutionary findings, including surprising solutions for insomnia and other sleep disturbances, empowering readers to stop taking sleeping pills and enjoy the best sleep of their lives. An engaging and emotionally aware resource for night owls, insomniacs, and anyone else who finds themselves awake at all hours, The Nocturnal Journal will help you explore what keeps you up at night, and why. Prompts and illustrations tease out the pressing thoughts, deep questions, everyday anxieties, and half-formed creative ideas that need unpacking and exploring, bringing more peace of mind and a richer understanding of ourselves. Can there be a nastier way to die than from a chronic inability to sleep? How this appalling affliction killed dozens of members of one aristocratic Venetian family over the last three centuries only to emerge in the 1990s as the key to the hunt for the cause of a cluster of diseases - including Mad Cow, Alzheimer's and scrapie - is the utterly compelling, surprising story told here. This work is for readers of cultured science writers like Jared Diamond, Steve Jones and Stephen Jay Gould, but also fans of Oliver Sacks and Alain de Botton. In 1765, Venetian doctors were stumped by the death of a man who had suffered from chronic insomnia for more than a year and spent his final months paralysed by exhaustion. Over the next two centuries, many of his descendants developed the same fatal sleep-stealing symptoms, and their loved ones were forced to witness a most excruciating lingering death, whose cause continued to baffle the experts until the 1990s when their sickness was recognized as a rare inheritable disease. Indoor Plants: low maintenance, remove toxin and are beautiful.